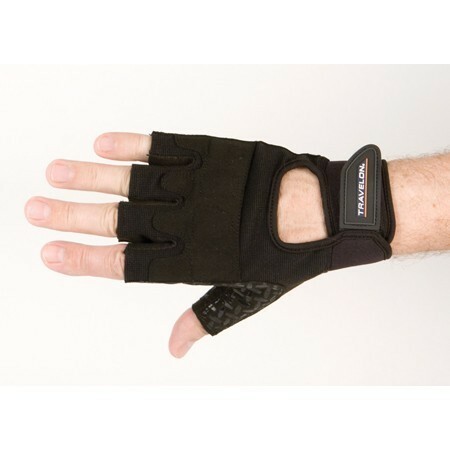 Grip Gloves are great for weight-lifting, cycling, wheelchairs, and other activities where grip is essential. Grip Gloves have an open finger design to allow greater dexterity as well as an adjustable wrist closure to provide support and a better fit. The extra thickness in the palm from abrasion resistant patches helps maximize glove life while reducing hand fatigue.